For a long while now I've felt a leading from the Holy Spirit to write a book especially for widows. 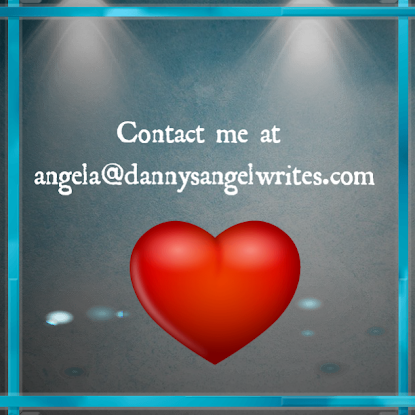 A more urgent call has been to write it specifically geared to those recently widowed. 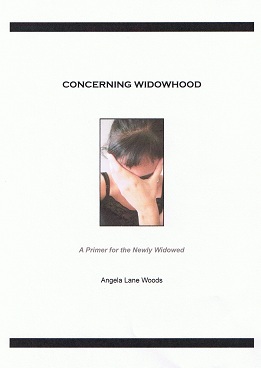 To that end, I've penned a small ebook entitled, Concerning Widowhood: A Primer for the Newly Widowed. It's now in the editing phase and will soon be available for download from Widow's Ark. Stay tuned and in prayer that something will be said in its pages to bless, comfort, and encourage. Until next time, I leave you in peace and love.